​The Gemini recliner is perfect for your home. 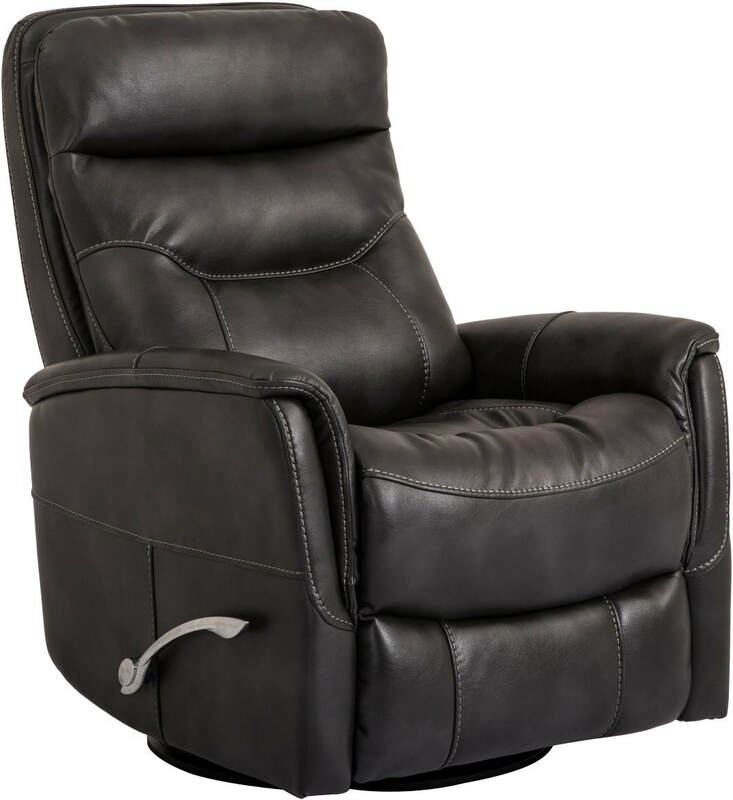 Whether you want hours of endless comfort watching the big game, or your favorite movie, this recliner does it all. 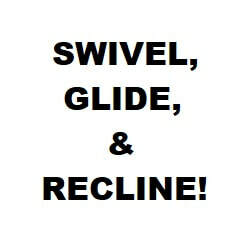 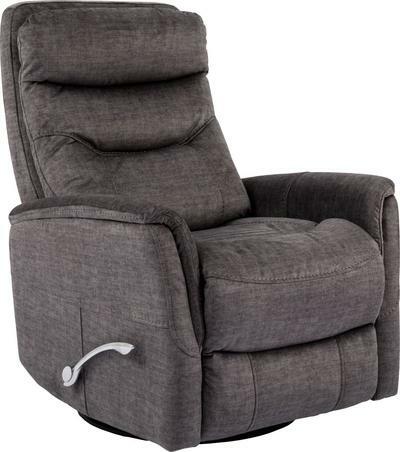 This recliner swivels, glides, and reclines.  In addition, you can adjust the headrest to meet your comfort needs. 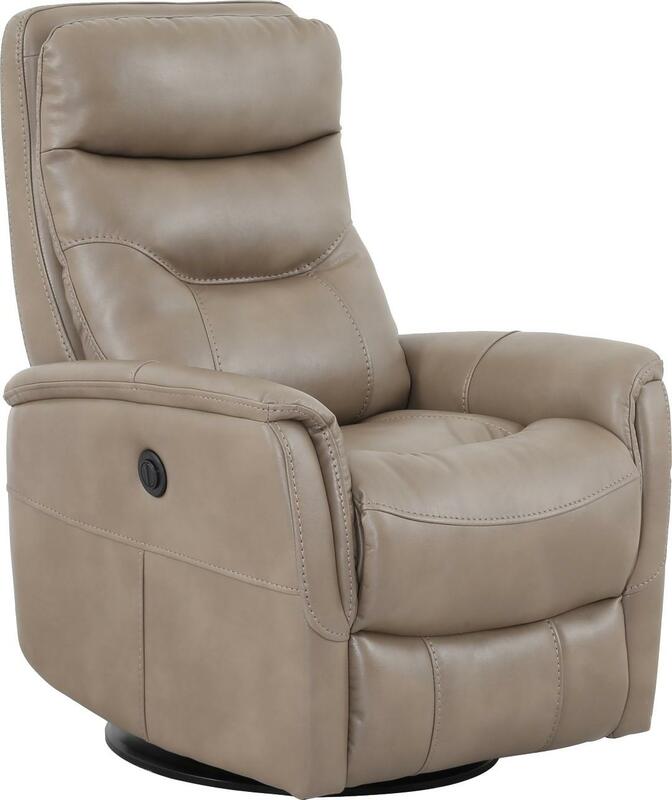 Recline, swivel, or glide in first class with the Gemini recliner. 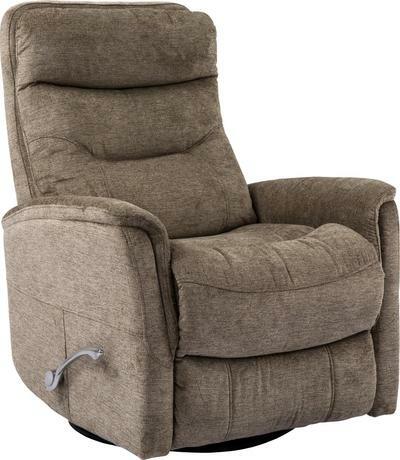 The Anywhere Gemini recliner is perfect for your home. 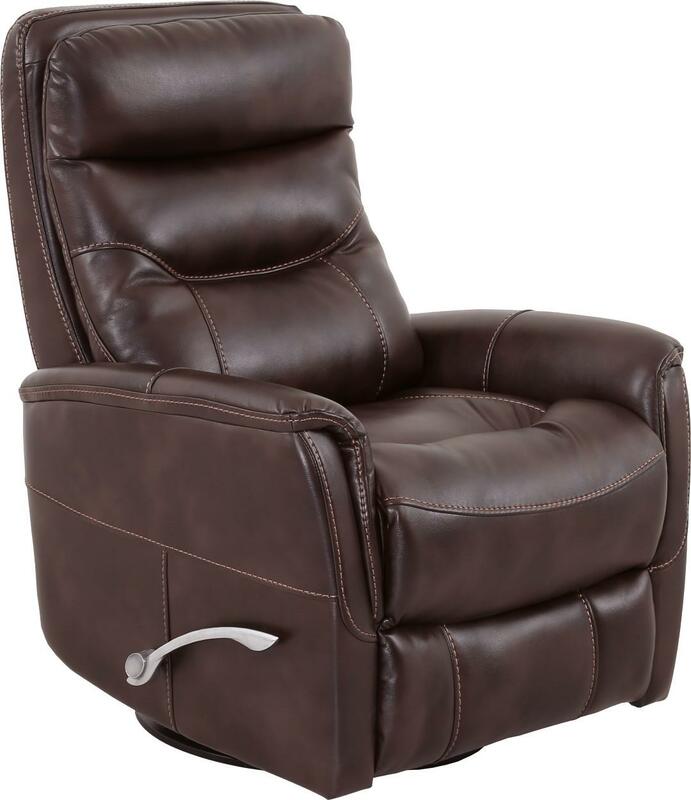 Whether you want hours of endless comfort watching the big game or your favorite movie, this recliner does it all. This recliner swivels, glides, and reclines effortlessly. 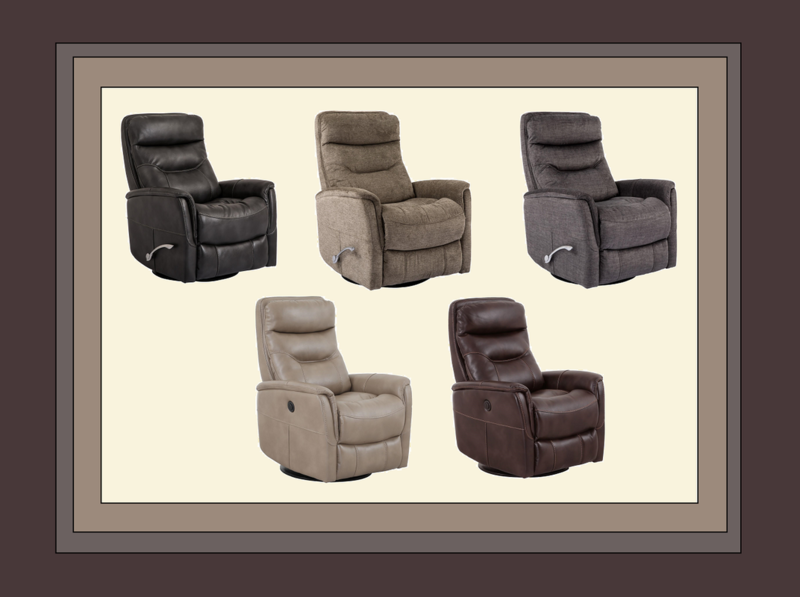 In addition, you can adjust the headrest to meet your comfort needs. This recliner features a power reclining mechanism with a rechargeable battery pack allowing you to operate your recliner "anywhere" in your home. Recline, swivel, or glide in first class with the Gemini recliner. 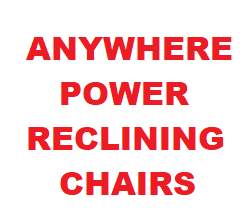 High Performance Fabric Recliners feature a High Quality Motor with rechargeable battery included​ in power units; Glider & Swivel seating; 2.0 density foam giving superior, soft seating; Fully padded hardwood frame with Dacron wrap; Removable back with webbing back support; Back is finished completely under the back flap.